Are You Walking In Your Purpose Yet? Been walking around wondering what you are supposed to be doing on this earth and feeling stuck, stagnant and trapped in your current state? Chosen a career that is now draining, frustrating or making you unhappy? Do you feel purposeless and unfulfilled? Been feeling disconnected or distant from the Lord or others? Do you long to deepen your relationship with Him and reignite the fire in your faith? Been really living or merely existing? Do you believe there is MORE to your life, but just aren’t sure how to tap into it? Hey there, Woman of Purpose! I'm Charlene, the vessel behind Life More Abundantly Coaching. 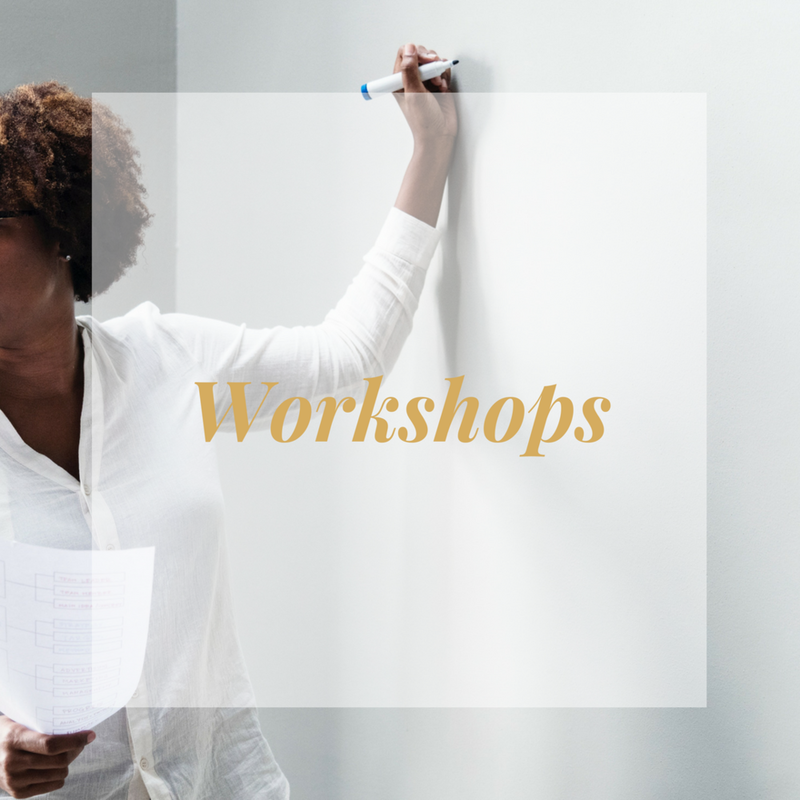 As a Life Purpose & Strategy Coach, I help women in transition who feel disconnected, purposeless, stagnant and unfulfilled reconnect with God and the woman she was created to BE so that she can begin doing the things she was called to DO and LIVE the more abundant life she was already destined to live. ...One morning, at the age of 25, I looked in the mirror and didn't recognize the young woman staring back at me. On paper, I was a young, college-educated woman, who had become a registered nurse by the age of 21 and a homeowner a year later. I was independent, traveling whenever I wanted, surrounded by a great circle of friends and growing in my faith. I was out here living my best life by society’s standards. But deep inside...I was so miserable, frustrated, discontented, purposeless and deeply depressed. Successful by the world's standards, but unfulfilled internally. I was simply existing, working to pay bills, but not really living. I knew there was more to my life then my current reality. Thus began my journey to finding out who this woman in the mirror really was, the one God had truly created her to BE. Once I began to uncover who I was really created to BE and the purpose(s) for which God called me to, my life mission has been committed to helping other women like you do the same. 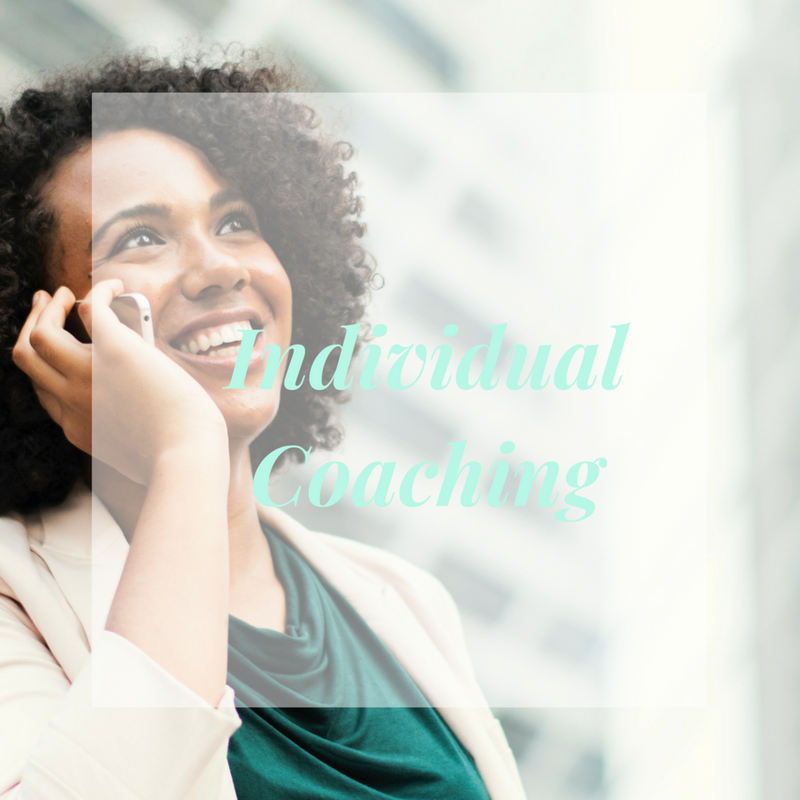 Whether you're ready for coaching, interested in an online course to maximize your journey to becoming that woman you were created to BE, or would prefer to attend a workshop, as your Life Purpose & Strategy coach, I am here to serve you. Imagine what our world would look like if YOU and more women like you were truly walking BOLDLY and FEARLESSLY in their purpose and sharing their gifts with the world?! Find resources and tools (worksheets, mini eBooks, workbooks) to help you practically live your life more abundantly in the areas of Faith, Purpose and Relationships. 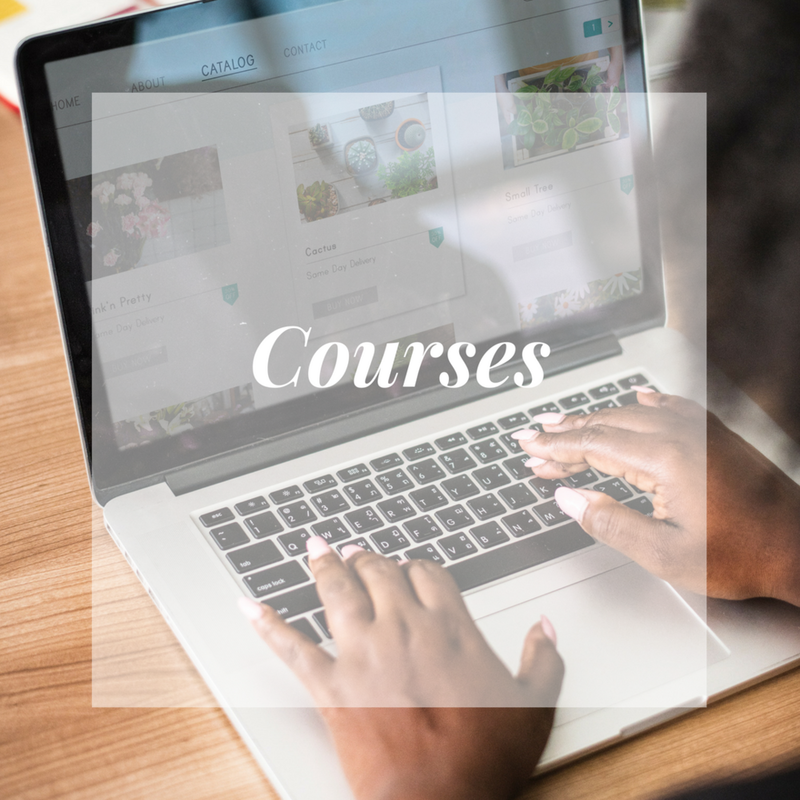 Grab some awesome resources, worksheets and tips to encourage, empower and move you to action on your more abundant life journey. Would you like to have Charlene speak at your next event? Click here to complete form and someone will respond to you in 1-2 business days. It’s time to level up your inbox! Receive exclusive content, access and deets on events, services and resources designed to help you live the more abundant life in Faith, Purpose & Relationships. Privacy: This form collects information we will use to send you updates on other services, tools, or resources that will help you in live your life more abundantly. You can unsubscribe at any time. Thank you! Please check your inbox for important info.